Shigeru Miyamoto, the man behind Mario, made a rare public appearance by giving the keynote speech at the Digital Contents Expo in Tokyo on October 24. While nothing was announced, Miyamoto did delve a bit into his past to shed some insight into Nintendo’s history. According to Miyamoto, the first Legend of Zelda was thought to be too open ended and confusing to players and was met with resistance before release. 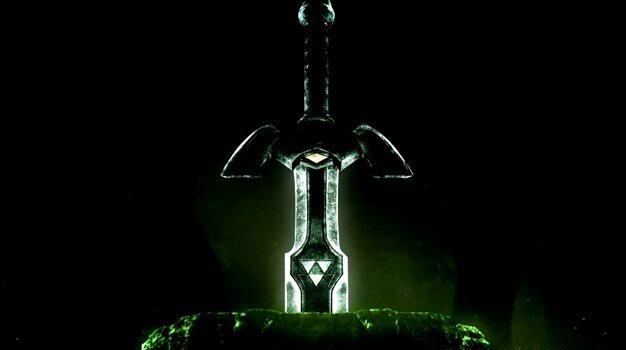 Even though The Legend of Zelda was met with high praise, some players did have a difficult time with the lack of direction as some had predicted. Ex-Tonight show host Jay Leno was one person among many others that called the now defunct Nintendo hotline for answers on how to finish Link’s first released quest. Despite the success of this self-reliant gameplay, over twenty years later Nintendo has decided to change their style so much as to have some games play themselves if the player desires. Wii owners will get to experience this firsthand on November 15 when the first game to incorporate this feature, New Super Mario Bros. Wii, is released.